AlēvCare™ Hospice nursing services will be provided by Registered Nurses (RN) and Licensed Practical Nurses (LPN). The RN Case Manager works closely with the Attending Physician to help the patient maintain the highest quality of life available. The RN is the Case Manager responsible for coordination of care and services, including pain and symptom management related to the admitting diagnosis. The RN will complete an assessment of the patient on each visit and will educate the patient, caregivers and family about use of medications, medical equipment, symptoms, and treatment, as well as the disease process and prognosis. An RN is on call and available twenty-four (24) hours a day for consultation or to visit as needed if questions should arise or unexpected problems occur. To reach a nurse during normal business hours (Mon-Fri. 8:30am – 5:00pm) or after hours and on weekends please call our main office number 469-630-2538. 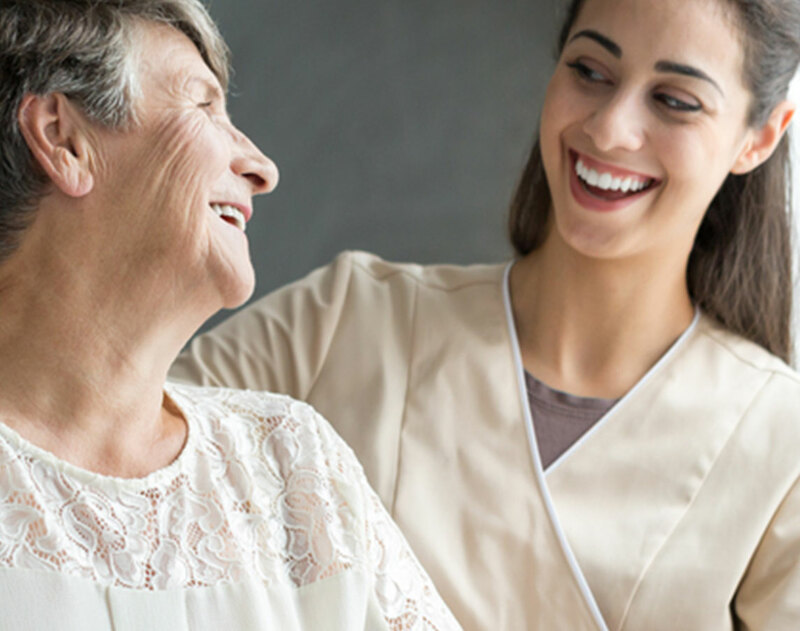 AlēvCare™ Hospice provides Certified Nursing Assistants, also called Hospice Aids, who are available to provide additional support care based on each families needs. Hospice Aids are available to come once a week or as often as daily. 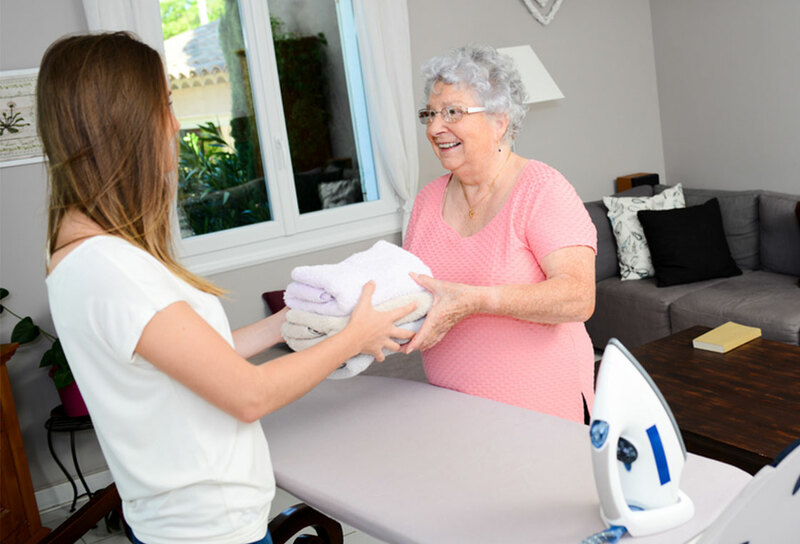 The CNA provides assistance with personal care and activities of daily living such as bathing, hair care, nail care, mouth care, shaving, transferring patient to chair or bed etc., turning and repositioning the patient, changing non-sterile dressings as directed by Registered Nurse, assistance with light house duties directly related to patient such as laundering patients clothing or soiled linens, straightening patients room, or warming patients meals. The CNA is not responsible for family meal preparation or family laundry etc. The CNA is not responsible for administering any medications. AlēvCare™ Hospice has a Licensed Mastered Social Worker on staff as part of our Interdisciplinary Team. 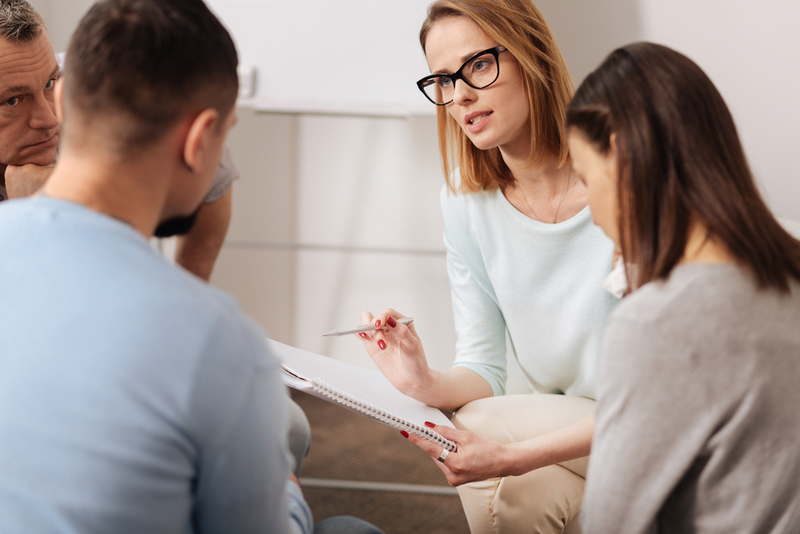 The Social Worker is a trained professional available to assist patients and their families in a variety of areas such as emotional, psychosocial, community resources, legal, end-of life-planning, and bereavement needs. The Social Worker is available to speak with patient, caregivers, and or family members to assist them with questions or concerns that may arise, and in coping with financial or legal concerns, stress, unresolved feelings about the illness, or other family issues. The Social Worker is available for phone consultation or personal visits and these services are provided as part of the Hospice Plan Of Care. Patients, caregivers, and family members are encouraged to contact the Social Worker when they have an unmet need or would like someone to talk with about the difficulties they are facing. A Chaplain provides a personal approach to ministry and focuses on the patient’s, caregiver’s and family’s spiritual, emotional, grief and bereavement needs and well being. The Chaplain responds to all variations of spiritual beliefs, faiths and denominations, and is sensitive to the individual spiritual concerns and religious beliefs of the patient and family. The Chaplain will work closely with the patient or family’s clergy if so desired. The Chaplain does not attempt to change or force a religious preference or belief on the patient or family, but respects each person’s individual spiritual beliefs. The Chaplain is also available by phone or personal visit to counsel with the patient or family members regarding unresolved grief, loss, bereavement, and spiritual matters. The Chaplain is available to assist with planning of or to perform funeral services as well. Hospice Volunteers are people who donate their time to support the hospice program and are trained by our staff to assist with the special needs of hospice patients and their families. The Volunteers are a part of the Interdisciplinary Team. They work closely, under the direction of the Volunteer Coordinator, with the Nurses, Social Worker, and Chaplain and are available to assist the patient, caregivers, and family in a variety of ways. Volunteers are available to sit with patients so that the caregivers may go out for personal business, errands, or for a needed break. Volunteers may assist with light house work, meals, shopping, lawn care, and etc. Volunteers can offer emotional and spiritual support to patients, caregivers and families as well. A Volunteer visits at the convenience of the patient and family. If you are in need of a Volunteer please try to contact our office in advance so that we will be able to schedule a volunteer for your needs. Due to their commitment, competence, and ability to become new and trusted friends, volunteers can become like an extended part of the family. Members of the AlēvCare Hospice Interdisciplinary Team will visit the patient and family as often as needed. The frequency and focus of the visits is based on the identifiable needs of the patient, caregiver, and family. Our visits may be as often as daily and will be at least weekly.